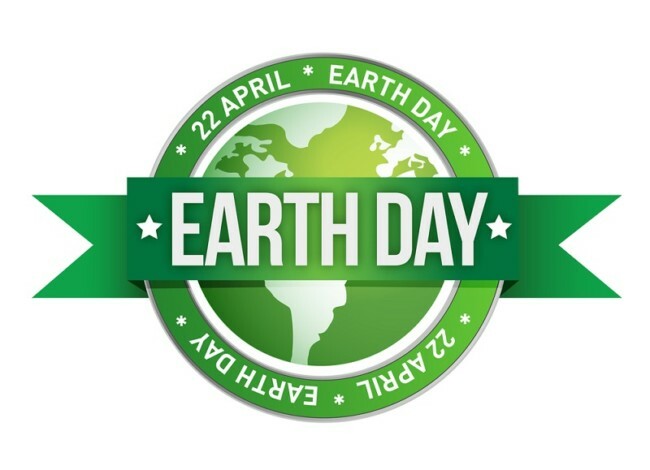 April 22, 2017 is Earth Day, a global observation held in support of environmental protection, celebrated in over 190 countries. And what conservation studies typically fail to frame, is a more personal perspective of our environmental footprint. For example, although rain forest and natural waterways are affected by deforestation and development, we are so far removed from these landscapes that it may as well be happening on another planet. That’s not to say efforts to protect these environments are futile because they’re extremely important. Rather, we’re alluding to the eco-footprint generated by our daily activities, primarily work. We’re all aware of the danger of vehicle emissions contributing to smog. And we’re aware of water waste and energy consumption in our personal lives, but what about our professional lives? In looking at conservation from this perspective, we can better understand our impact on a daily basis via the use of commercial buildings. So, how do we go about better controlling our environmental footprint? 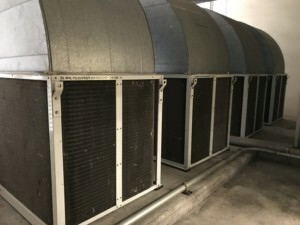 Commercial HVAC units use refrigerants in its heating and cooling cycles, a few of which may still use chlorofluorocarbons (CFCs). In 1987, researchers found that the chemical compounds in chlorofluorocarbons CFCs destroy the Earth’s lower atmosphere. Once CFCs reach the ozone layer, the compound is broken down by ultraviolet rays releasing chlorine into the lower atmosphere. Chlorine destroys the atmosphere, depleting the ozone layer in a cyclical process until it is broken down; the entire process takes roughly two years. 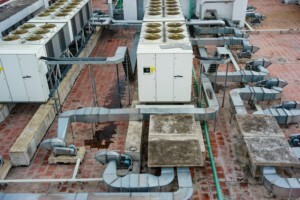 The historical use of harmful refrigerants in commercial HVACs has mostly been phased out, but there are still units which use a harmful version of the compound. So, the first step is to secure an Energy Star rating for your facility. The Environmental Protection Agency’s (EPA) Energy Star program monitors and regulates excessive energy consumption and waste production. Energy Star uses a numerical grade scale of 0-100, which is available for 21 different types of buildings and plants. An Energy Star score provides a benchmark comparison of your facility’s energy consumption against similar facilities nationwide. 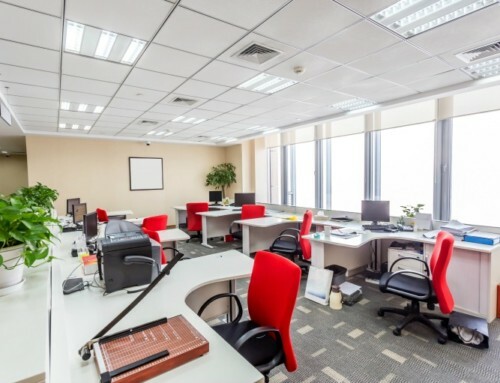 “A score of 50 represents typical performance, while a score of 75 indicates that your facility performs better than 75 percent of all similar facilities nationwide,” says Energy Star. 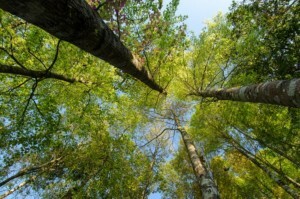 Though, to further facilitate conservation measures, the EPA created its Portfolio Manager program through Energy Star. 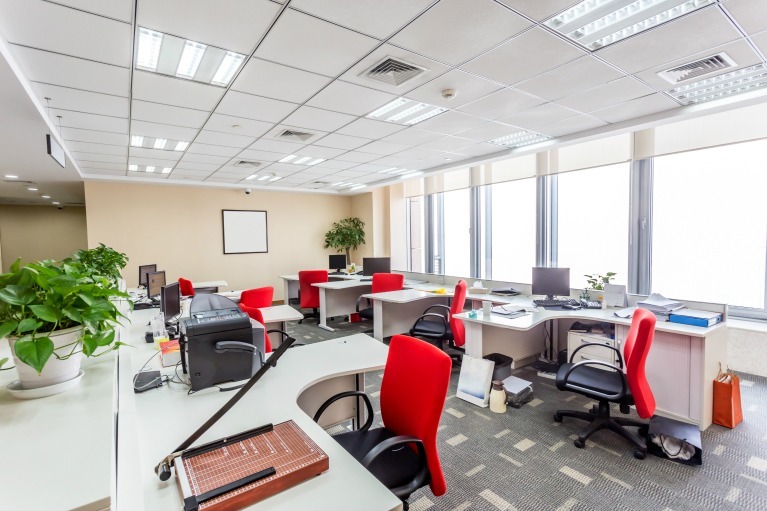 Over 40 percent of U.S. commercial buildings utilize the Portfolio Manager, making it the industry-leading benchmark tool. And gaining an Energy Star rating and using the portfolio manager are a great start to lessening your footprint, but to take it a step further, form partnerships with sustainable companies. Ask yourself this question: Do the people and organizations I work with practice environmental consciousness? Whatever the case may be, by choosing to work with companies advocating sustainable practices you strengthen your impact on the environment. It’s a daunting task at first, but through building a network of environmentally conscious professionals it becomes simpler. 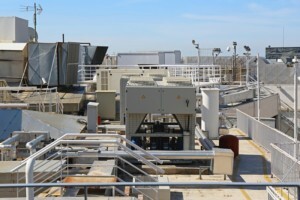 Professionals like Green Air Environmental have developed sustainable AHU and HVAC Coil Cleaning Programs. 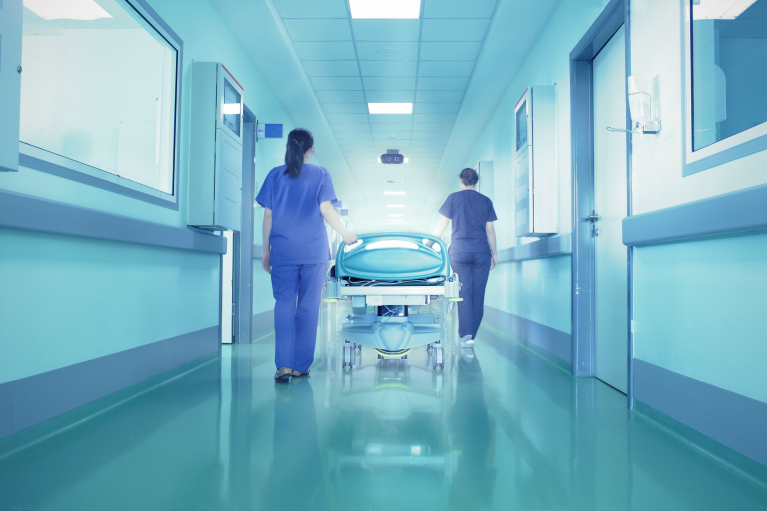 Its chemical-free services are used to sterilize and restore HVAC equipment efficiency and capacity in more than 70 hospitals across the southeast. Green Air is a certified, award-winning team of HVAC experts with extensive knowledge creating the highest Indoor Air Quality (IAQ)possible. 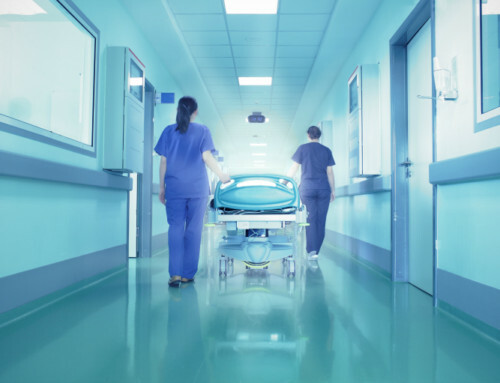 Green Air works with healthcare, K-12 schools, colleges/universities, and public and privately owned buildings. To better understand the benefits of conservation, contact Green Air by clicking here.